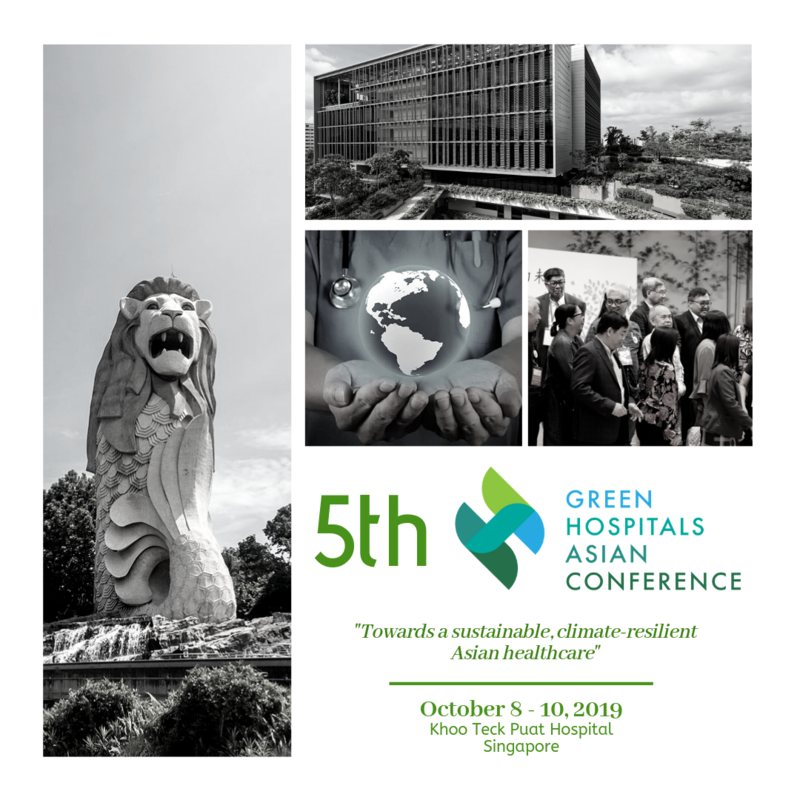 March 21, 2019 -- Health Care Without Harm Asia officially kicked off the 5th Green Hospitals Asian Conference through the Signing of a Memorandum of Agreement with the Khoo Teck Puat Hospital and Yishun Health management in Singapore. 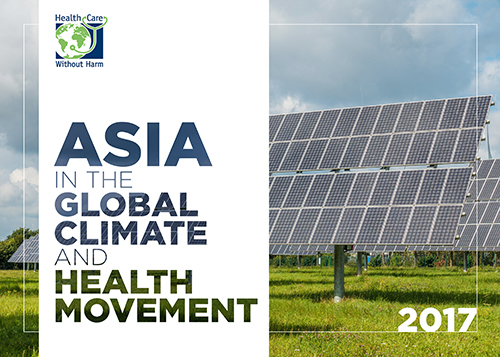 During the 4th GHA Conference in Taipei,Taiwan, Khoo Teck Puat Hospital (KTPH) expressed intent to host this year's gathering. 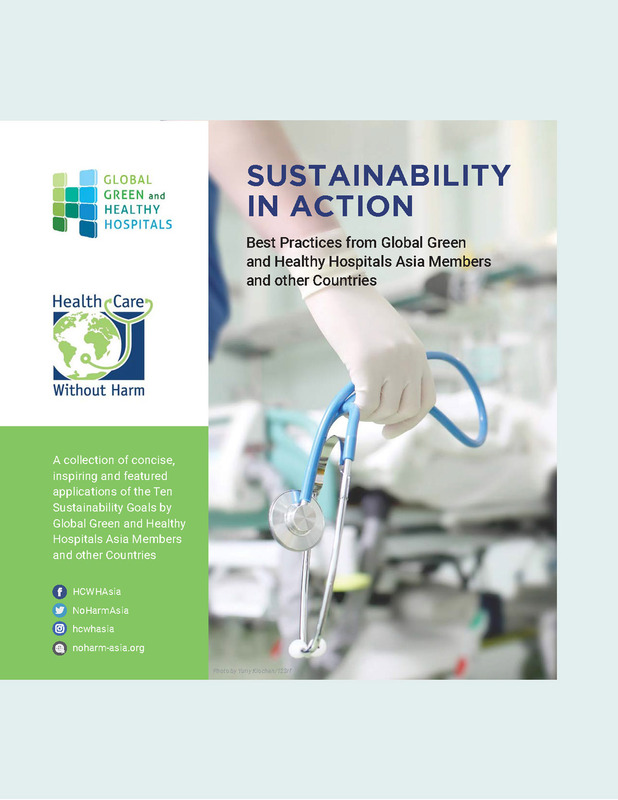 KTPH is a multi-awarded green hospital and a member of the Global Green and Healthy Hospitals (GGHH) Network in Asia. 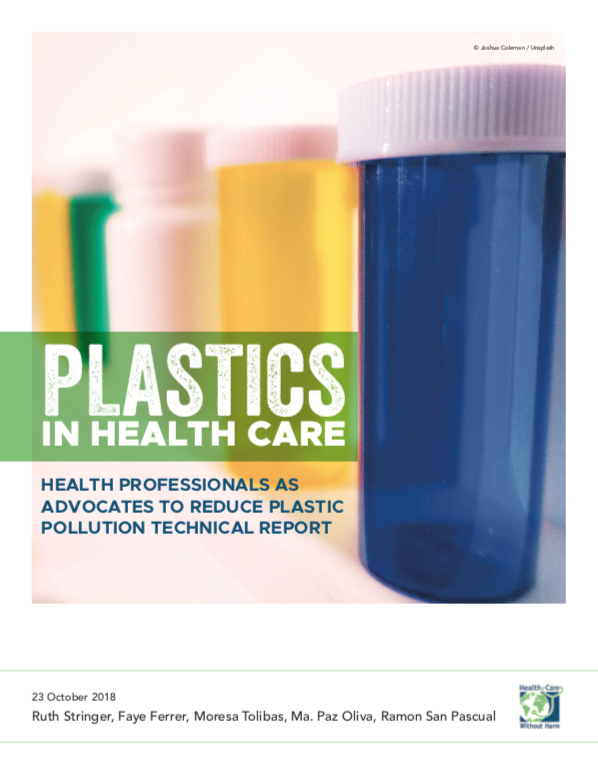 In fact, in 2016 KTPH received the President’s Award for the Environment and the Stephen R. Kellert Biophilic Design Award which recognised their efforts of including the building and the environment in their patients’ recovery process. 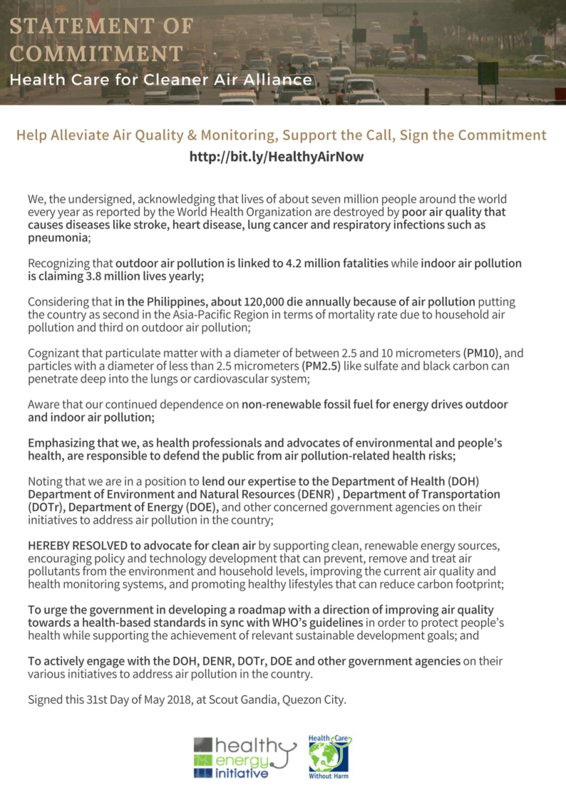 This partnership greatly signifies that the healthcare sector in Asia has a place in the global climate change action narrative through sustainability initiatives and strong leadership.